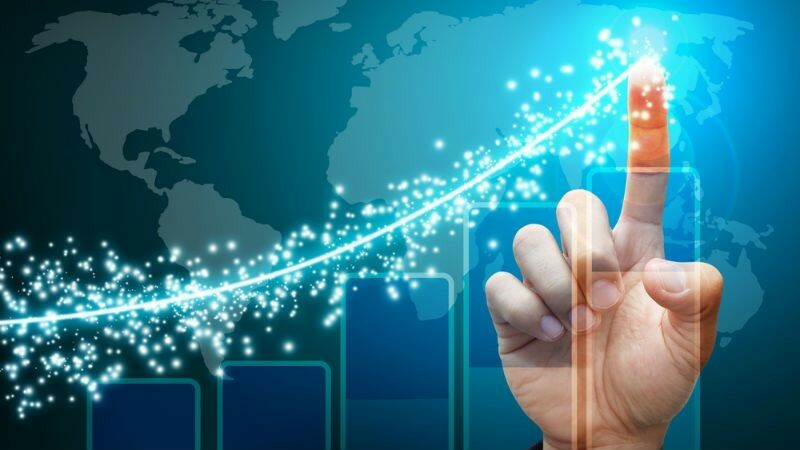 A new authoritative market report by a team of academic experts and business leaders from Critical Future reveals that blockchain will have a USD $120 billion economic impact by 2024. The “Future of Blockchain Market” report details how blockchain is set to transform 44 different industries, including the Banking, Logistics, Charity, Education, Healthcare, Human Resources, Public Sector, Music, Sports, Social Media, etc. In addition, an original survey of 1800 business people, found that 8 out of 10 business people believe blockchain is moving mainstream. Blockchain is a decentralised public ledger, which records transactions between users in a permanent, secure and verifiable way. Blockchain can be programmed to record not only financial transactions, but anything of value. 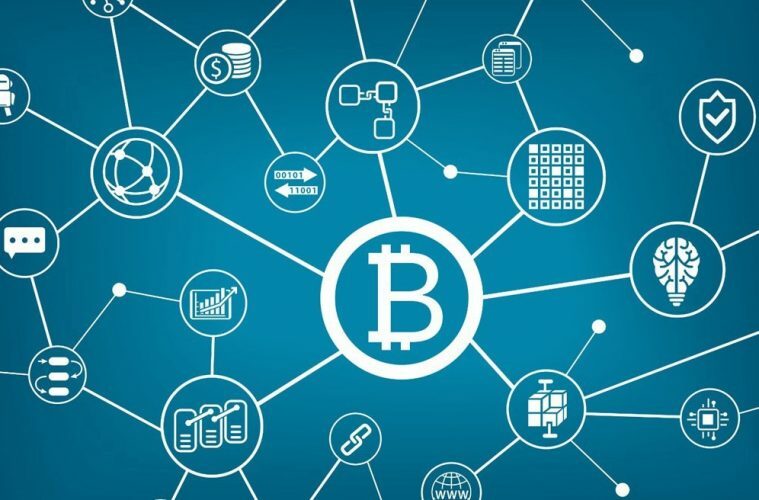 Blockchain is the technology that powers the cryptocurrencies such as Bitcoin. But blockchain is not limited to cryptocurrency. Rather Bitcoin is the first manifestation of blockchain, but it will also soon be pervasive in 44 other industries. Blockchain will do for exchanging value, what the internet did for exchanging information. This will certainly transform finance, as the Harvard Business Review put it “the blockchain will do to the financial system what the internet did to media.” But those effects will go much further than finance and impact almost every other major industry. Who is investing in blockchain? How fast is the blockchain market growing? The report has found staggering growth rates. The research reveals that the global blockchain market size will grow from USD $548.2 million in 2018 to USD $10.1 billion by 2024, at a Compound Annual Growth Rate (CAGR) of 62.61% during the forecast period. This offers enormous potential for entrepreneurs, investors, consultancies and also more established companies. But the market size is only half the picture, as blockchain’s real impact is removing costs and driving efficiencies in an industry. This “Economic Impact” has been calculated for the first time in this report, using academically robust econometrics model. The results are staggering with $120 billion economic impacts estimated by 2024, as blockchain carves out cost in major sectors. Resultantly, companies that effectively deploy blockchain will have a major competitive advantage. These blockchain pioneers will be able to operate at a cost and efficiency level unattainable to their peers. 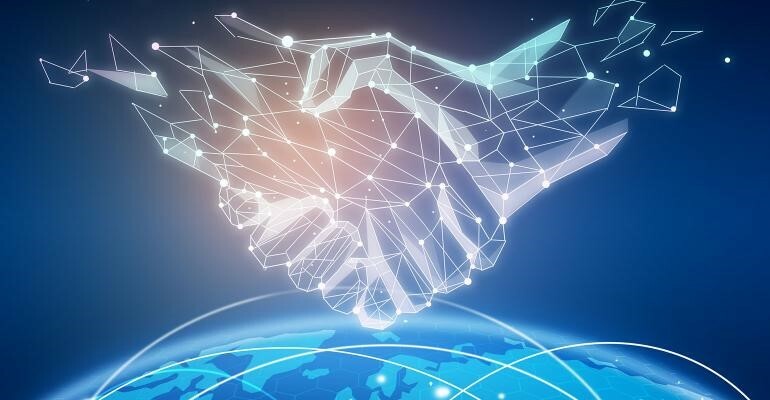 Hence the investment of so many enterprise level companies in blockchain, as business leaders see this technology as a critical future differentiator. Just as digital disruption sent giants such as Kodak and Blockbuster Video crashing into redundancy, blockchain transformation will be equally unforgiving to outdated business models.